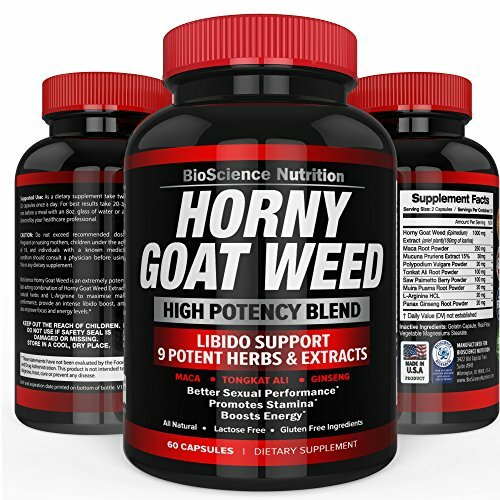 TAKE YOUR DESIRE TO THE NEXT LEVEL: Reignite the passion with our all-natural herbal formulation of Horny Goat Weed, Dodder Seed, Ginseng, Ginkgo, and Cnidium Monnieri. These herbs help boost libido and energy levels in both men and women. EXPERIENCE A WHOLE NEW PEAK OF PERFORMANCE: Ginseng and Ginkgo assist in giving you that push of energy that helps you reach out-of-this-world stamina and endurance. KEEP THE BLOOD FLOWING: Libido Lift aids in maintaining healthy blood circulation throughout the body. This allows the spark to ignite anytime, anywhere. 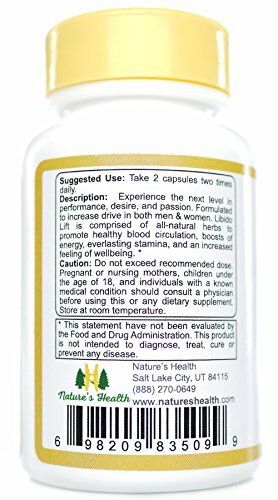 Nature’s Health Libido Lift Easy to Take Capsules are a suitable and invigorating way to receive the all-natural enhance of this formulation. 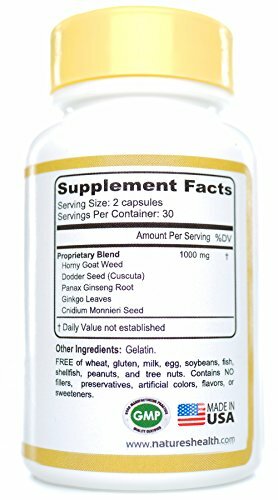 Each bottle contains 60 capsules at 500mg. 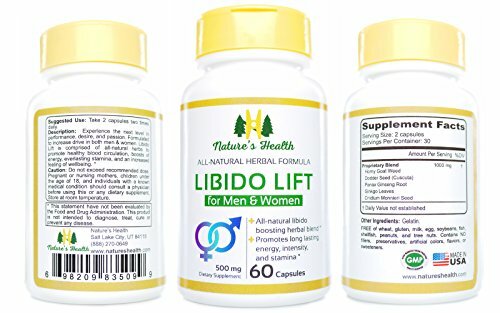 Libido Lift is composed of Horny Goat Weed, Dodder Seed, and Cnidium Monnieri which may help deal with healthy libido levels in both women and men to spark your performance and desire. It also contains Ginseng and Ginkgo which may aid in keeping energy at healthy levels providing you with long-lasting energy and everlasting stamina. These herbs work in conjunction to assist in supporting healthy blood circulation to help your body keep up with your undying passion. Nature’s Health believes that natural herbs still have a place in modern medicine. Our culture has been ingrained on the principle that if you’re going to do something, do it right. At Nature’s Health we are strongly committed to providing the highest quality herbal and dietary supplements. This is our Pure Promise. Pure Promise is our ongoing commitment to keeping unnecessary ingredients out of our products. We are there every step of the way, from working closely with our suppliers and picking out only the highest quality ingredients, testing the ingredients under strict standards, until then do we begin manufacturing and delivering the product, where it reaches your hands. We are so confident that you are going to be satisfied with your results. So much so that every purchase is backed by our 100% Legendary Satisfaction Guarantee. Simply contact us within 30 days of receiving your order and we will be able to issue you a full refund. So scroll up, click add to cart and order yours today. TAKE YOUR DESIRE TO THE NEXT LEVEL: Reignite the passion with our all-natural herbal formulation of Horny Goat Weed, Dodder Seed, Ginseng, Ginkgo, and Cnidium Monnieri. These herbs help boost libido and energy levels in both women and men. KEEP THE BLOOD FLOWING: Libido Lift aids in maintaining healthy blood circulation right through the body. This allows the spark to ignite anytime, anywhere. 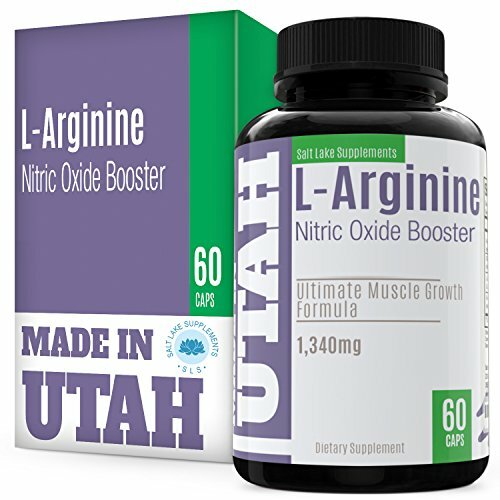 SAFE & NATURAL ALTERNATIVE: Nature’s Health products are crafted in our Salt Lake City facility and all of our products are proudly Made in the us by a team of nutrition and botanical experts. Nature’s Health Libido Lift is backed by our Pure Promise in which we don’t use fillers, artificial coloring, flavoring, or preservatives offering you nothing but 100% of our All-Natural Formulation. 100% LEGENDARY SATISFACTION GUARANTEE: We are so confident that you are going to be satisfied with your results or your money back, guaranteed. You don’t have anything to lose and everything to gain. What are you waiting for? 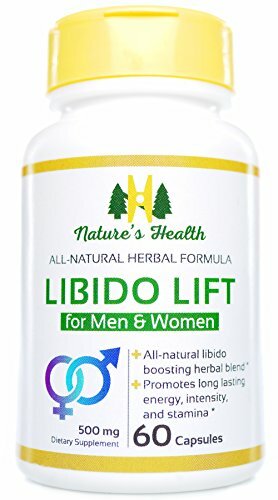 Try Nature’s Health Libido Lift today!